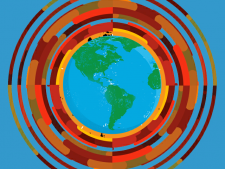 A limited amount of stipends for K-12 teachers are available through the NSF funded Arizona Master Teachers of Mathematics administered by the Department of Mathematics at The University of Arizona. Part of the application for the teacher stipend includes submitting a Teacher Assignment Verification Form. Registration will be capped, so don't delay your registration! Refund Policy: A $50.00 non-refundable administrative fee will be assessed for any cancellation made by May 15th, 2016. No refunds will be offered after this date. The exception to this date are those teachers who have been placed on a waiting list for a stipend. If they are still on the waiting list in May they will be contacted by the Registration Committee regarding space available and a refund request date. TODOS membership dues are nonrefundable. A block of rooms at a special conference rate has been reserved at the Scottsdale Plaza Resort. Please contact them after June 6th for availability, toll-free at 800-832-2025. Scottsdale Plaza Resort provides shuttle service to and from Phoenix Sky Harbor Airport every half hour from 5:00 AM to 9:00 PM at a cost of $23 one way. For airport pickup, arrange ahead of time with the hotel by calling 800-306-0059. Super Shuttle provides shuttle service for a fee. Check www.supershuttle.com. Uber and Lyft are also available. There is a Hertz car rental desk in the hotel. The rates may be less than renting a car at the airport. Free self-parking at the resort. The Scottsdale Trolley provides free rides around Scottsdale. Scottsdale has shopping, many fine restaurants and several breweries, with easy access via the Trolley. Restaurants and shopping across the street from Scottsdale Plaza Resort. Kierland Commons which includes restaurants and shops is about 6 miles north of the Resort. Scottsdale Fashion Square, which is a major mall, is 3 miles south. Old Town Scottsdale with shops and restaurants is about 4 miles south. Spas, hiking trails and golf course are everywhere. The attendance for this conference will be capped, so if you plan to attend you register now! 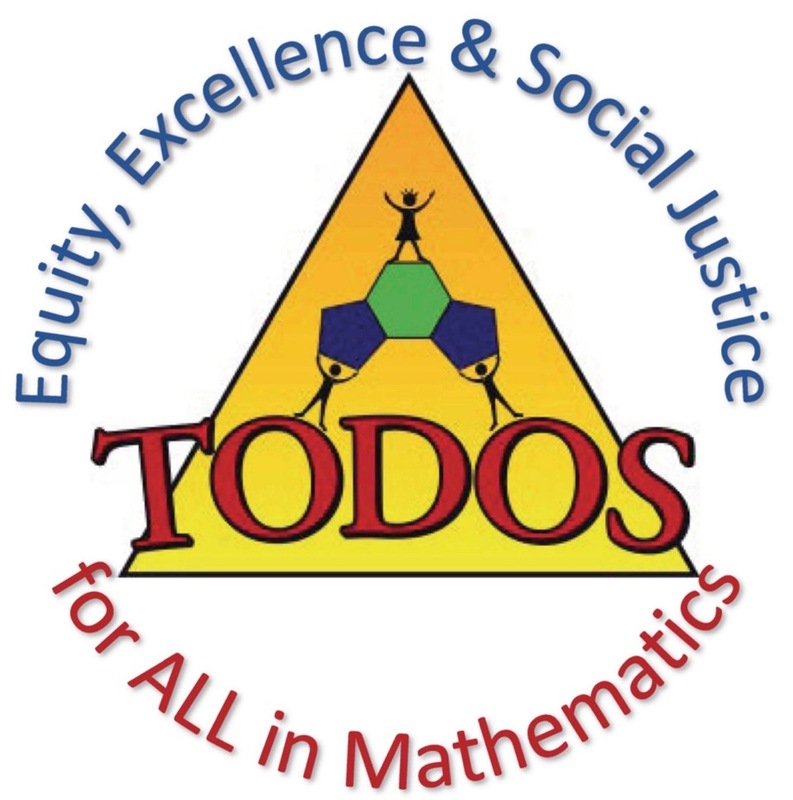 TODOS 2016 Conference is co-sponsored by NSF-funded Arizona Master Teachers of Mathematics (AZ-MTM), award #1035330, administered by the Department of Mathematics at The University of Arizona.